American Patriot Oil and Gas (ASX:AOW) today announced its acquisition of additional conventional oil and gas assets in Texas – the veritable heart of the US oil industry. Now well on the path to being cash flow positive by the end of 2017, AOW is demonstrating an emerging track record of success in execution by closing and funding conventional production deals. The assets consist of 50 barrels of oil per day of conventional production with considerable upside scope. The assets contain 300,000 barrels proven oil and gas (mboe) 1P reserves certified by independent reserve reports, estimated to generated US$11 million revenue with a PV10 value of $USD3 million acquired for US$430k. These assets have been acquired out of Chapter 11 Bankruptcy from the major lender, Solstice Capital LLC. This transaction represents the second part of the company’s recently announced acquisition. Combined with these other assets, this brings AOW well on track to achieving production of 300 barrels of oil equivalent per day by the end of the year, with 1 million barrels of proven oil and gas reserves certified by independent reserve reports. Of course it should be noted that AOW remains a speculative stock and investors should seek professional financial advice if considering this stock for their portfolio. This will generate approximately US$30 million revenue at current oil and gas prices over a period of time. The assets are being acquired using existing AOW cash, as well as funding from a significant US based funder partnering with AOW to acquire these and additional future conventional assets. 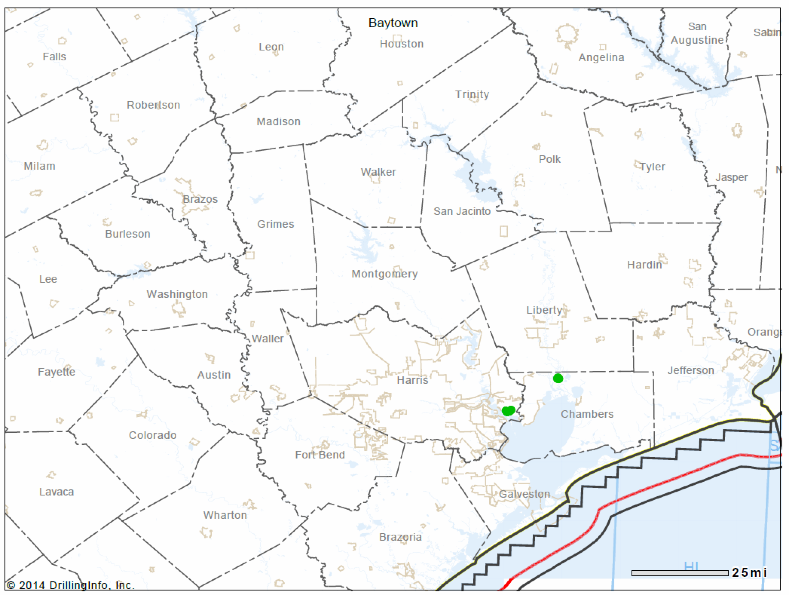 The Lost Lake and Goose Creek Oil fields acquired in this transaction are located in the Harris and Chambers counties, Texas. Both fields are mature legacy assets with current daily production of 51 barrels of oil per day shut-in, with significant proven behind pipe pay that has not yet been exploited, with the ability to grow production significantly for minimal capital expenditure. There is also substantial workover and behind pipe potential on the existing wells. Importantly, all existing infrastructure is in place, including pump jacks, tanks, batteries and piping. The asset also requires minimal workover expenditure to bring these fields back to life, and the field consists of 37 recompletions and underdeveloped wells with significant potential in these mature legacy fields. AOW will be operator of this asset, with the existing owner assisting with this process. Notably, operating costs in this region are approximately $22/bbl, so the wells are economic down to a low oil price. 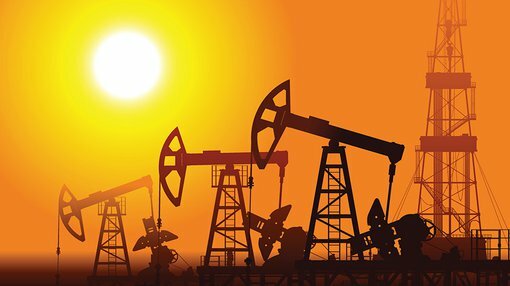 With a solid pipeline of deals in the works, AOW is now emerging as a noteworthy US oil and gas production company with an immediate and growing cash flow and reserve base in Texas, fully supported by its US-based funders. AOW also has a number of additional transactions in its pipeline set to close in the second half of 2017, which will further accelerate its production growth and reserves. These will enable AOW to deliver on the strategy of aggressively building a producing conventional oil business with well over 1000 barrels of oil per day production in 2018. AOW is now listed on both the US OTC QB market and the ASX, and will also be looking to up-list to a significant US stock exchange in the next 12 months.